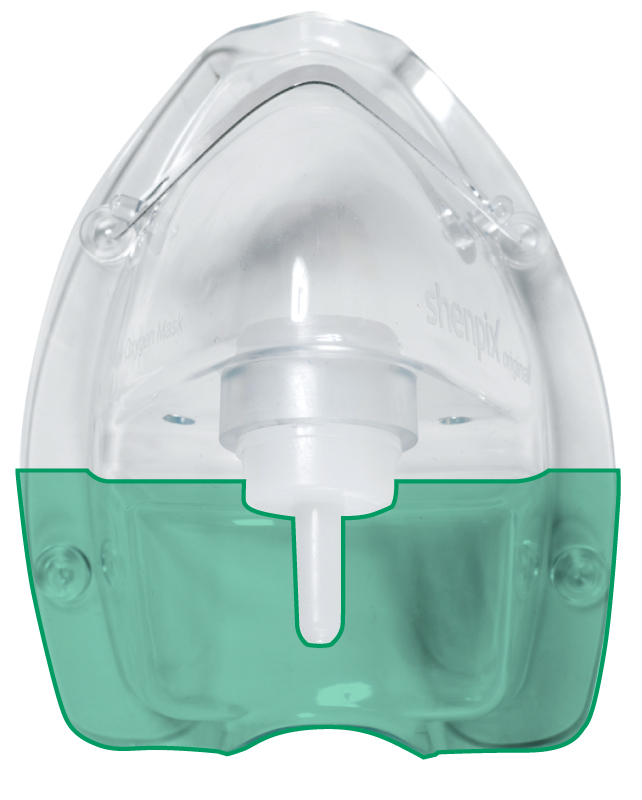 Using moisture of exhalation to prevent dryness in the oral cavity prevents virus invasion. 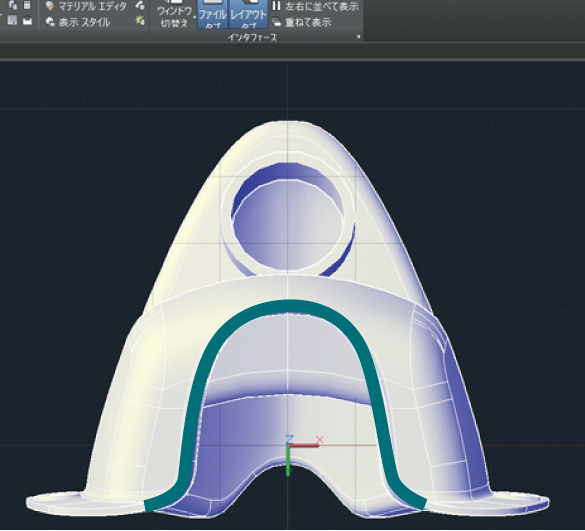 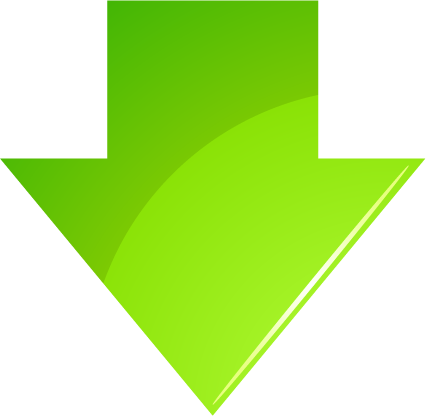 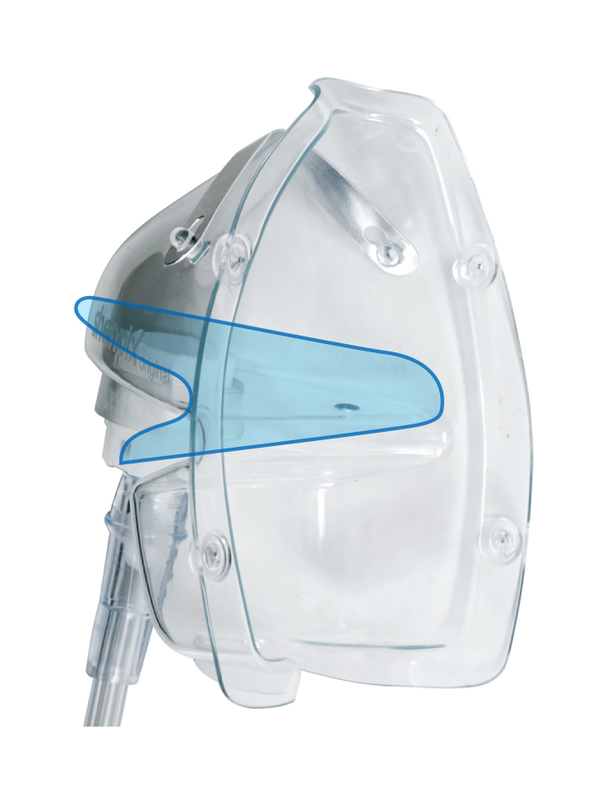 The stated dimensions are standard dimensions and may differ from actual dimensions. 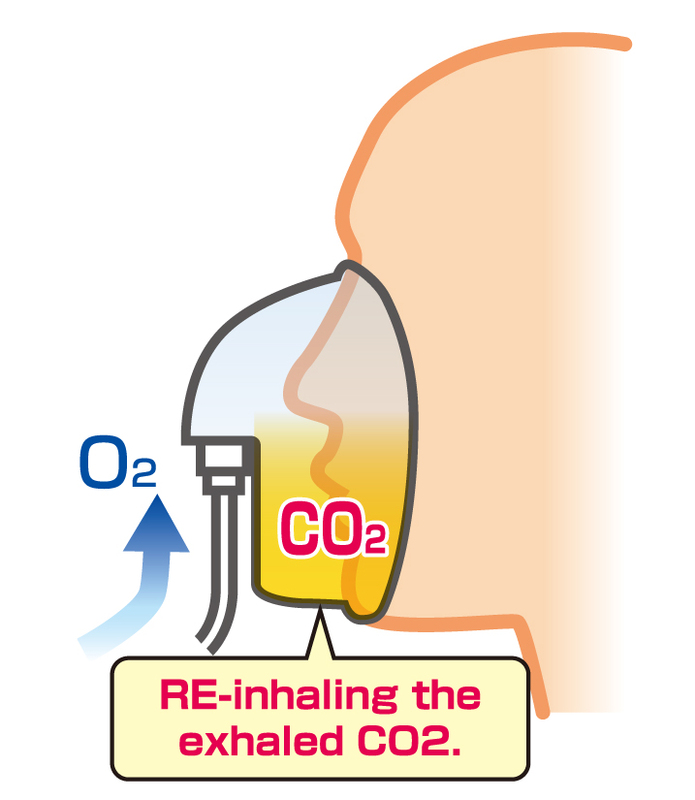 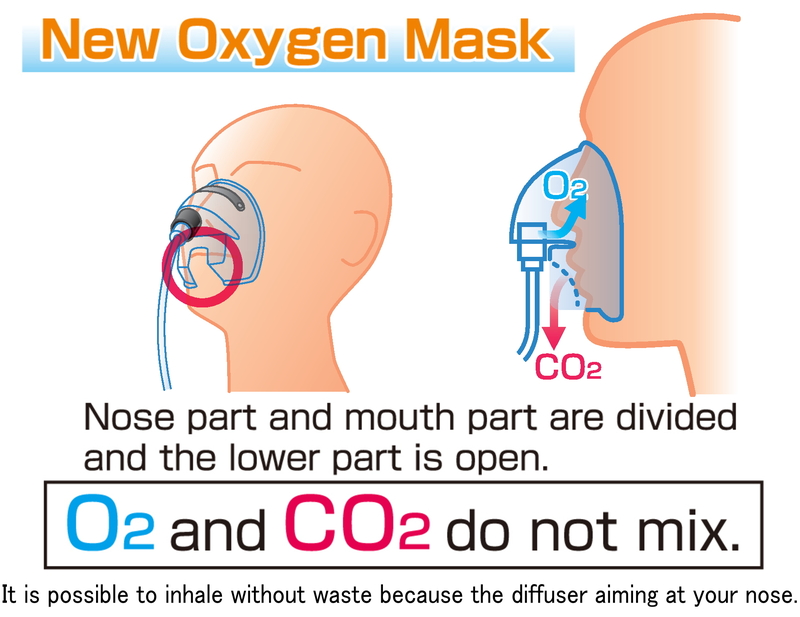 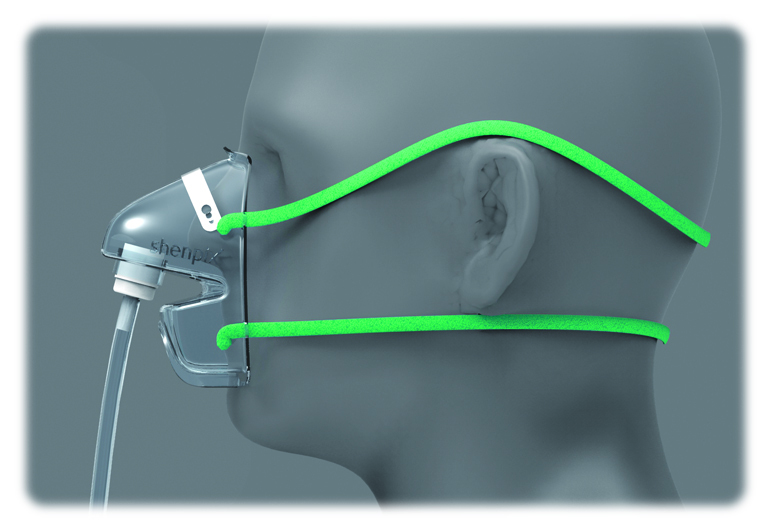 In the conventional oxygen mask, it was recommended to set the oxygen flow rate 4～5L/min or over in order to prevent CO2 from being stored in the oxygen mask and if the oxygen flow rate is low, since CO2 is heavier than O2, it accumulates in the lower part of the mask and it is re-inhaled. 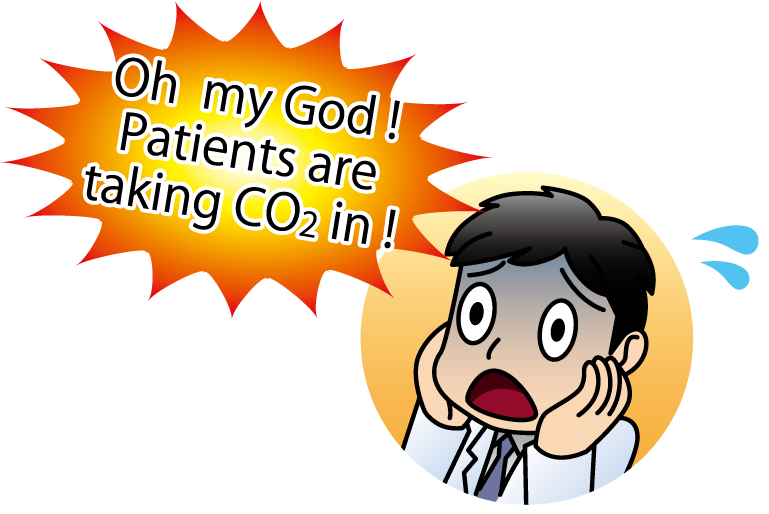 It is said that the amount of CO2 (included in exhalation)　exhaled by people is 38,000～50,000ppm, CO2 diffuses and becomes thin in the mask, but 2,000 to 3,000ppm still remains and people re-inhale, it is far beyond the upper limit(1,000ppm) of the worldwide environmental standard. 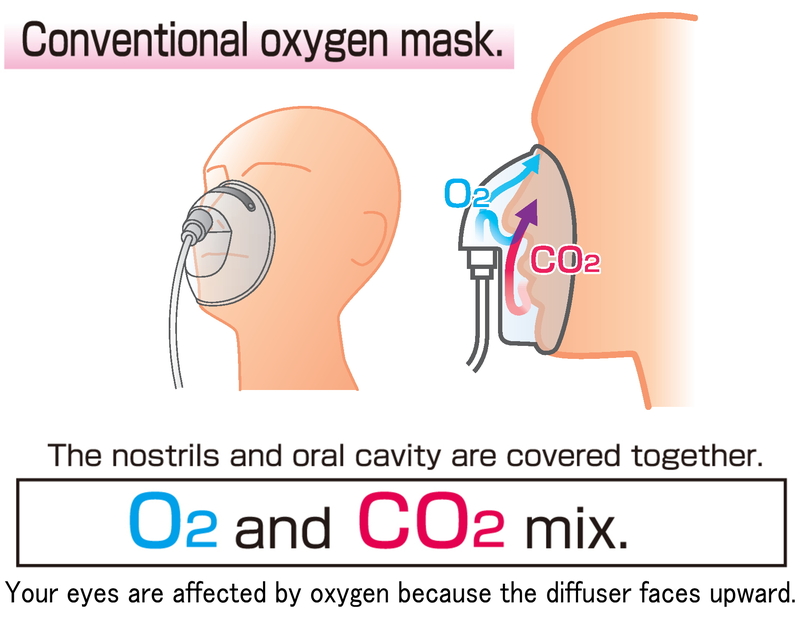 If you would like to import this product or have any questions about this product, Feel free to contact below.